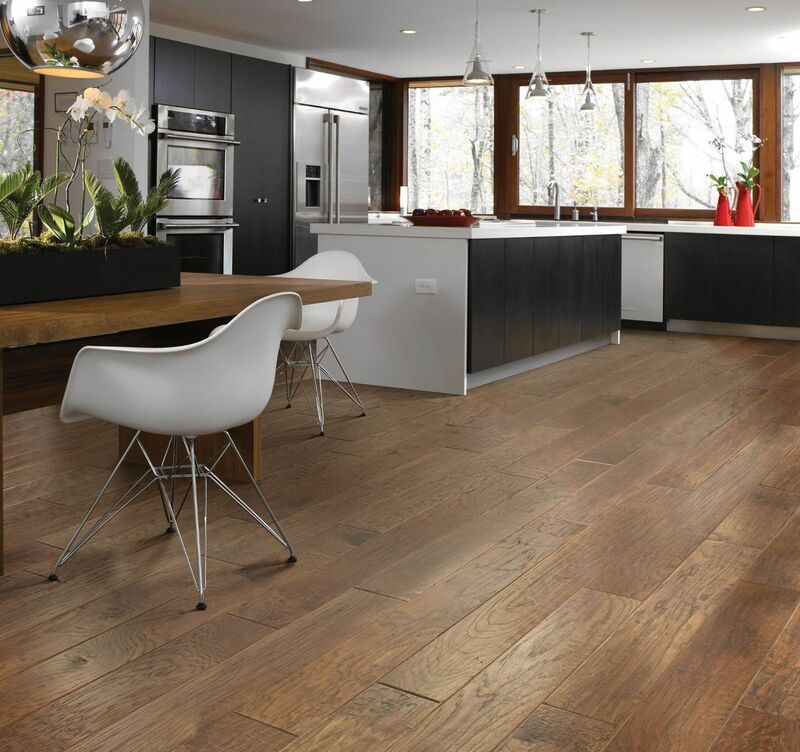 If you love the look of hardwood on the floor, you might want to consider installing hardwood on the wall, creating a stunning focal point. Now that you’ve chosen the perfect hardwood product for your home, you may be wondering what exactly happens next. Having a better understanding of what follows can help you properly prepare. Get Ready for your Hardwood Installation.